Quite a bit to say today. Let’s start with the obvious. This is the last page of The Fellowship of the Ring, and thus, a major milestone. What happens? Frodo and Sam paddle the boat slightly down and across the river. They land, hiding the boat behind a boulder, and set off in search of a path to take them through the Emyn Muil. So, what is Fellowship, this first “book” of three? It’s largely what I remembered/expected. It starts off slow, getting out of the Shire and all. It was over 200 pages before we even got to Rivendell, and we all know how much time was spent there. The journey bits (Rivendell-Moria, Moria-Lórien, Lórien-Amon Hen), all seem short from then on out. And quite a bit of time is spent in Lothlórien in the middle of all that. To make the simplest of conclusions, things are picking up speed. Most of the exposition is long out of the way, and Frodo and Sam are barreling towards Mordor, leaving everyone else in their dust. Everyone else, by the way, is scattered and in chaos. We’ll have fun with that over the next few days. But what else can I say? I still feel like we’re only just beginning. Please enjoy this Fresh Prince-style telling of Aragorn’s life. Naturally, there are other things to talk about. 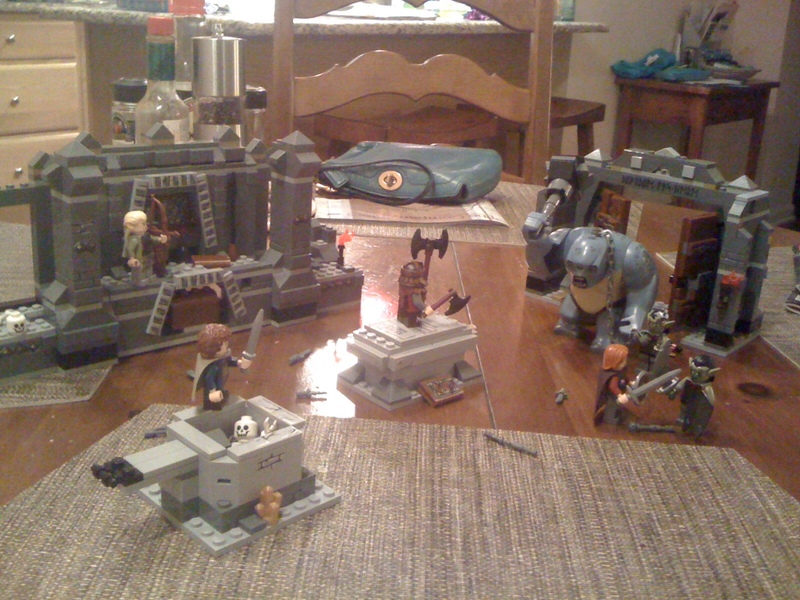 Most importantly, my newest LEGO set, the Mines of Moria. It’s a very extensive set, featuring minifigures of Pippin, Legolas, Boromir, Gimli, two “Moria” orcs, and, the crown jewel, a cave troll. Two skeletons, too, which reside in the not-entirely-textually-accurate hole and Balin’s tomb. Said tomb busts open with the flick of a switch, and both of those pillars on the left wall do the same. One side of the door’s wall breaks away, too. 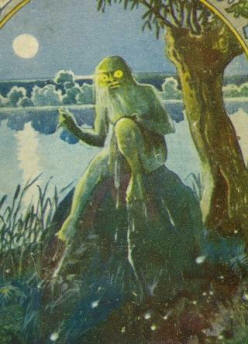 Oh, and did I mention the cave troll? I mean, seriously, I wanted this one next because of the cave troll. And also, I just realized that all of the (non-skeleton/cave troll) minifigures have two-sided faces. Woah. However, I did consider sending a complaint to LEGO. I received the “Mines of Moria” set, but I only see a “Chamber of Mazarbul” set. Where’s the rest of Moria, LEGO!? But behold! The last line of Fellowship! Bring on Two Towers tomorrow. I don’t know if I’ve ever seen a character so frustrated by having to save another character’s life. Sam, you really are the worst! Frodo even tells him so. Although he thinks he’s drowned, Sam finds himself being pulled out of the water. Returning to visibility, Frodo groans over how hard everything has to be. He was so close to getting away! But now Sam’s here, and he’s not letting Frodo go alone. After constant insistence, he gets his way. Frodo tells Sam to gather his things from the camp. Somehow, he begins to feel glad that Sam came back for him. If it’s not tomorrow, it’s never. Or, at least, I’m calling it a failure and moving on with my life. Oh, I wasn’t joking. Frodo calls Sam the worst. “Of all the confounded nuisances you are the worst, Sam!” he says. Ouch. And he doesn’t think to be nice to Sam for quite a while still. Where did he learn his manners? From misshapen yellow blobs, perhaps. And so, nine became eight, and eight has become two. So much for teamwork, in the large-scale sense, anyway. Frodo wonders if he’ll ever see any of his other friends again. Sam, the optimist, thinks that they might. I’m all for optimism. Sam, in my mind, you’re not the worst, no matter what Frodo says. Jerk. Less than a page left of Fellowship. Things are getting (have already gotten?) real. The dreaded words have more or less been spoken: let’s split up, gang! Legolas and Gimli have already sprung after the three running hobbits, and Aragorn enlists Boromir to go after Merry and Pippin specifically. He himself goes after Sam, who isn’t very far away at all, being…well, not the most athletic. 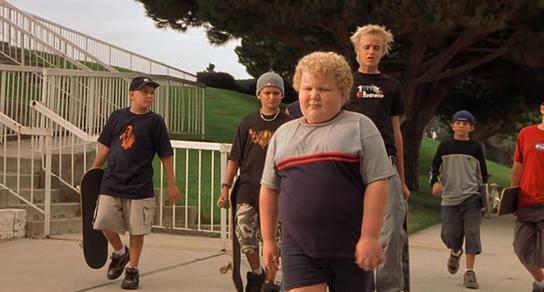 But just as loveable as Thurman Murman. 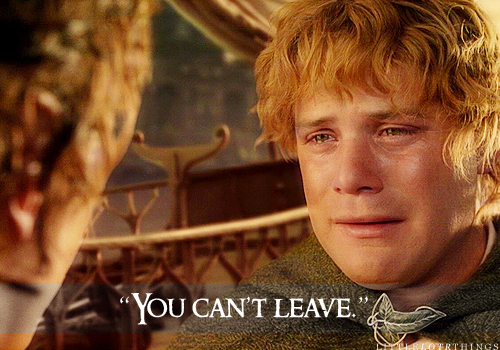 Aragorn catches up, and urges Sam to stay with him while he goes after Frodo. Perhaps heading to the Seat of Seeing will show them where he’s gotten off to. It’s a good idea, except for the fact that Aragorn runs a bit faster than Sam. Left behind, Sam stops running. He thinks about Frodo, and where he might have gone. Back to the boats! At the shore, one of the boats is making its way to the water all by itself. Assuming it’s an invisible Frodo, Sam runs after it. He just misses when he tries to vault into it, and starts sinking into the river. Frodo fishes him out. A note on that. I’m stopping the count once we get to the end of Fellowship itself, which is only a few days away. A friend brought up, though, that Tolkien only split (and thusly titled) the three books when pressed by his publisher. So, who’s to say that “Fellowship of the Ring” is actually a term that is used in the text? With that, then how did we all start calling them “the Fellowship”? Titles have strong powers. Frodo has strong powers, too, and thankfully he saves Sam rather than letting him drown. And I’m grateful that happens by the end of this page, as opposed to ending the page with Sam hopelessly sinking into the depths of Anduin. And something ominous is in the air. Aragorn feels it, and Sam hears cries in the distance. Other things are happening right now to everyone else, but we’re not going to hear about them just yet. I hope you’re enjoying Frodo and Sam right now. We’ll be saying farewell soon. Get ready for the split. Right when you decide to do something, everything goes wrong. This is where we find ourselves. Yeah, so it’s been a while since Frodo left to think. It’s time to go out searching for him. Right at that moment, Boromir shows up, and he doesn’t look happy. 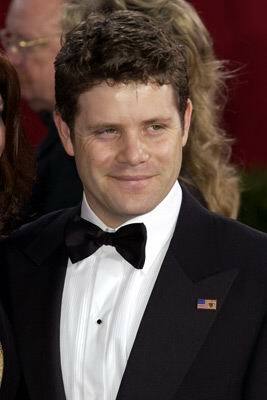 Upon questioning, he explains his interaction with Frodo, and how he mysteriously vanished. Naturally, people get upset. Sam most of all. While Aragorn calmly tries to set up teams to search, Sam bolts off, followed by Merry and Pippin. 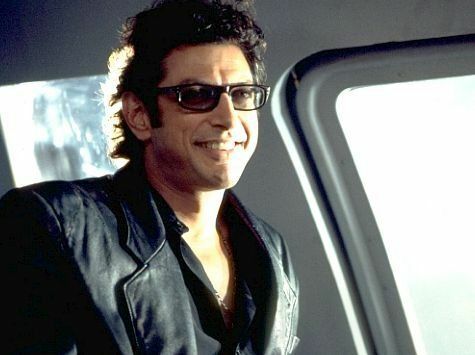 Jeff Goldblum was right all along. And this is the beginning of the end! When’s it gonna happen? So, it seems like Boromir doesn’t know about the ring’s power to turn mortals invisible. He mentions hearing about that happening in stories, but he’s never connected that to the One Ring? Okay, sure. It fits with the oblivious, prideful character that we’ve been learning to despise all along. Making logical connections isn’t really his thing. Unlike, to brings things back, Jeff Goldblum, who makes even the most illogical connections logically. Amidst all this confusion, Aragorn desperately tries to wring the truth from Boromir. Not to say that that’s the wrong course of action, but it isn’t very proactive. By contrast, Sam has a more productive idea, but the execution is off. Running willy-nilly into the possibly orc-infested woods isn’t the greatest plan. Why can’t our heroes have a little more cohesiveness? I guess that’s why we’re all breaking up soon. This group doesn’t gel together as well as they should. Why should everyone follow Frodo? That seems unnecessary, and will only draw more attention. Aragorn proposes that only he, Sam, and Gimli follow. Legolas can accompany Merry and Pippin to Minas Tirith, unless he vehemently declines. Of course, Merry and Pippin have an issue with this. Not knowing that they’re horribly unprepared, they want to stay with Frodo. Frodo has an independent streak. It’s likely that he wants to go alone, but he’s too afraid to say that outright. Right, Boromir? Boromir? NOW we realize that! Apparently Boromir was sitting a bit apart from everyone else. All the better to sneak off! Still though, no one thinks anything much of it. What, did he just start off for Minas Tirith without telling anyone? Unlikely. Of all Aragorn’s posturing on sending a small group east, he’s right about one thing: there’s no use considering Boromir a part of that band. He’s going to Minas Tirith, and nothing is going to convince him otherwise. Don’t worry, he’ll tell Jon who his mother is when he comes back! Meanwhile, the mantle of “most useless” passes to Merry and Pippin. Their plan to follow Frodo anyway is the worst, but I don’t think they realize that. Even with Frodo’s relative lack of knowledge about the area he’s journeying into, him going alone keeps anyone else out of it who might prove to be more trouble than they’re worth. If I had a vote, I’d send just Frodo and Aragorn. Even adding Sam is questionable. Aragorn’s reasoning is that Sam “could not bear it otherwise.” That’s not a good enough reason! No plot-steering realizations today. 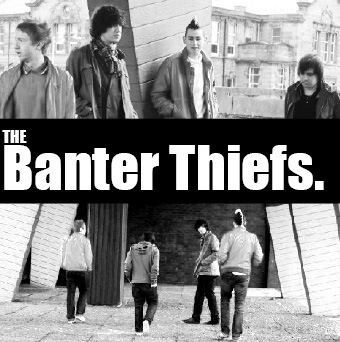 Mostly banter. Frodo makes his way down the hill, and slips on the ring for good measure. HAVE WE LEARNED NOTHING? Meanwhile, after sitting in silence for some time, the rest of the Fellowship Company is chatting. It seems like the consensus would be to head to Minas Tirith, but if Frodo wants to head east, everyone’s going to follow him anyway. Legolas and Gimli say that themselves, and Aragorn’s been feeling that way the whole time. But, where did that guy get off to anyway? And has no one noticed that Boromir just up and left? Sam noted his glance at Frodo as he left, but shouldn’t that be an interesting topic of conversation? Hm…we’ve been waiting on Frodo to come back, and that one Boromir guy looked pretty sketchy just before he got up to go, too. MAYBE SOMETHING HAPPENED INVOLVING THE TWO OF THEM? Nah, look how peacefully this artist depicted the scene! However, I totally didn’t know that the team was so in favor of taking their talents to Minas Tirith. If the choice hadn’t fallen on Frodo, that would have probably been the answer. Legolas proposes a vote, no matter what Frodo comes back with. Now, that’s not really fair to Frodo, letting him angst out all over the place only to invalidate it, but I’m surprised that no one thought of that before. But you can’t argue with standing behind Frodo’s decision no matter what. That’s commitment. Loyalty. Chivalry. These are all values that heroes have. But not Boromir. He’s just not that good. So, scratch what I said yesterday. Frodo DOES look to Minas Tirith, he just saves it for last. It is every bit the shining city of hope, but he finds his eyes drawn away, over the expanses of Mordor to Barad-dûr. The dark tower is all the opposite of Minas Tirith, sucking the hope right out of Frodo. As he stares, he feels an eye gazing back at him, searching. 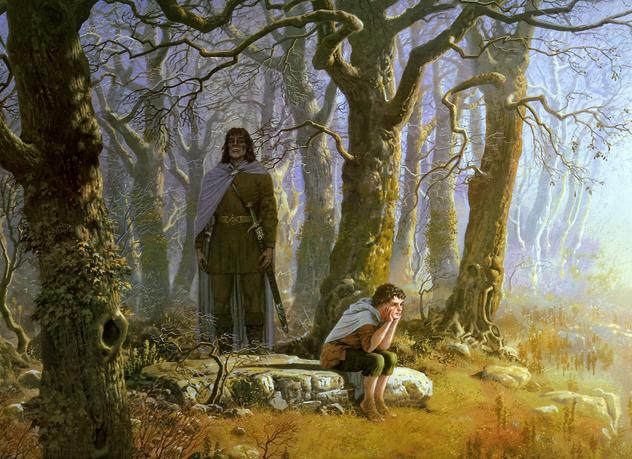 Its gaze grows nearer, and Frodo feels two opposing forces vying within him. One tells him to take the ring off. The other commands him to surrender it to the forces of evil. Brought down in anguish, Frodo remembers his own power. He takes the ring off of his own free will, and decides that he must take it alone. He walks back down the hill. I’m pretty sure Frodo just decided to break up with the Fellowship Company, so I don’t even know what the point is anymore. I’m so lost, you guys. Is there a picturesque way to describe such a moment of decision? 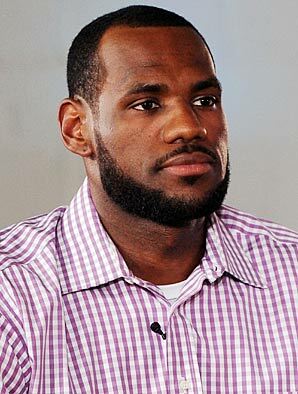 Sadly, the first image result for “epic decision moment” is LeBron. As he says this aloud to himself, Frodo takes the next huge step in the ring’s journey. This is probably the biggest thing plot-wise to happen since Frodo volunteered to take the ring in the first place back in Rivendell. And it’s a huge moment of character as well, showing that our plucky adventurer is starting to mature a bit. The crux of the matter is that Frodo believes that everyone else will be better off with the ring out of reach. As evidenced by Boromir’s madness, the ring’s corrupting power is strong. Frodo rightly realizes that he will come under less pressure to give it up if he travels alone. 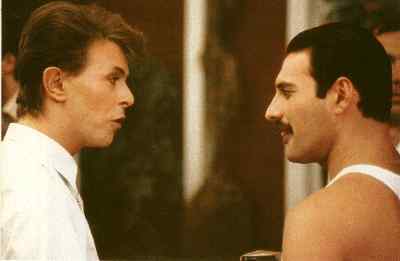 Proving this point, Freddie Mercury and David Bowie were under pressure when they worked together. Apparently, alone is the way to go. The ring will bring a building down, split a family in two, and put people on streets. I can’t say anything else that will be better than that. Have a good day.